Dynamic Remodeling and Restoration Welcomes You! 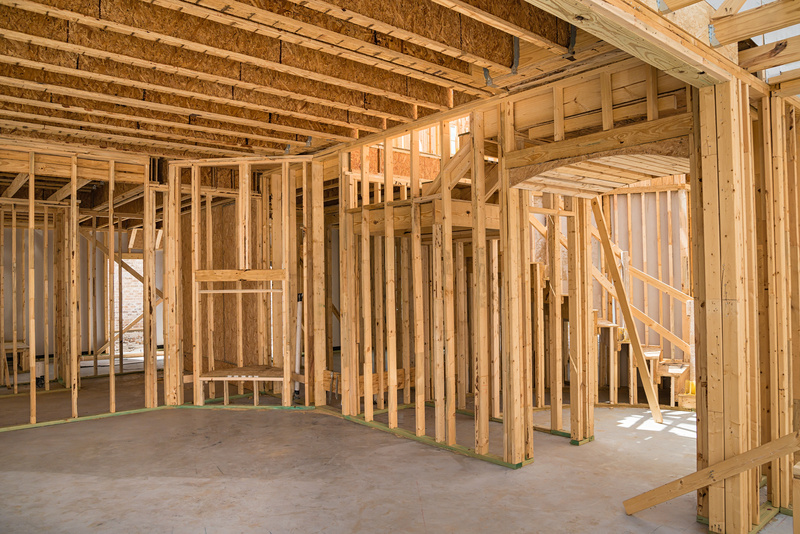 We Specialize in Room additions, Kitchen and Bathroom Remodeling, Custom building, Insurance claim repairs, Energy / Sound Efficient Improvements, Patio covers, Waterproof Decks and More. 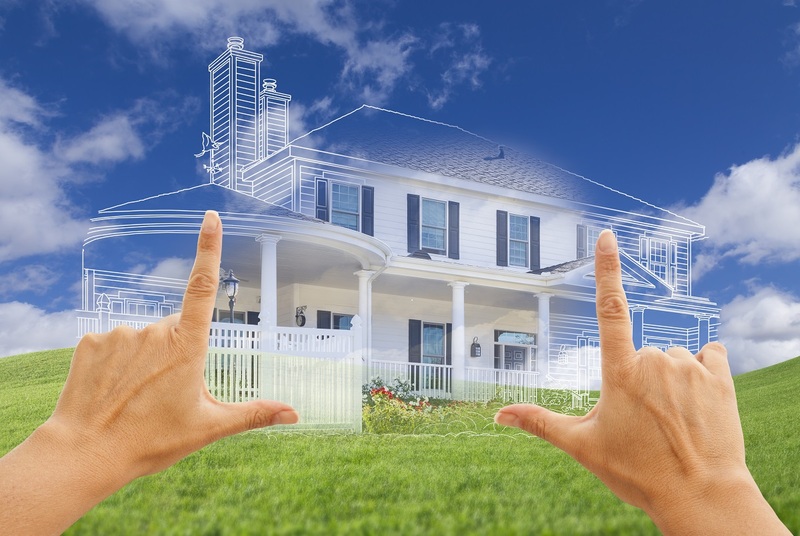 We understand the unique requirements of Building and Remodeling in the Southern California region. With over 20 years of experience we have assembled a Great team of Craftsman, Sub-contractors and suppliers who have a track record of Quality and efficiency. We respect that your home is your most valued asset both financially and emotionally. 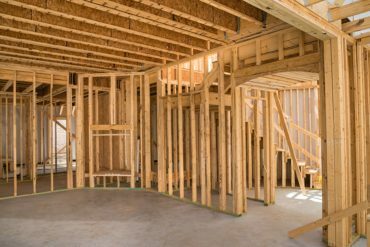 As your General Contractor we will bring your vision into reality by working for you thru the steps of the remodeling process. One of our greatest assets is our dedication to our clients, Happy customers are the base of our business. It is important to us that we handle each project with the highest level of communication and care. We are EPA Lead-Safe and IICRC Certified. We bring to our clients our knowledge, and many ideas on how to complete the project on budget and time. We Invite you to look through our portfolio, read our testimonials and use the contact page or give us a call to make an appointment for a estimate! All our Work is Guaranteed in Writing! Thinking of expanding you home? Adding a walk-in closet, master bedroom or a second story! You could sell your home and move to something larger but it almost always costs more to move than to improve the home you have! The key to a successful remodeling project is detailed planning and having a realistic understanding of what the project entails. Additions require a little remodeling to an existing structure for the tie-in even if you are adding an independent room such as a master suite or a home office. Kitchen remodeling can be as simple as using the existing cabinetry, refinishing with a new clear coat to bring back the finish and install new Quartz countertops. 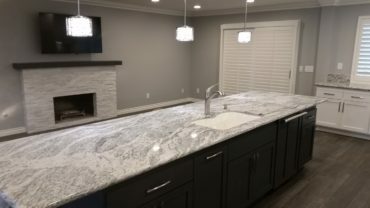 It can also be as extensive as tearing down walls, installing beams to open the floor plan, Installing new cabinets, granite or quartz countertops and custom backsplashes. Even though the bathroom is one of the smallest rooms in the house, it is the second most used and labor intensive area to remodel. 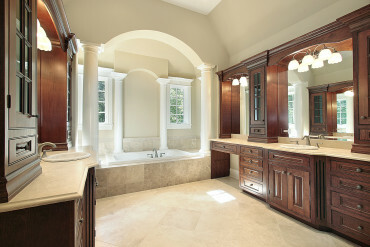 Small bathrooms present the same challenges that you get with luxurious large bathrooms. Within the several hundred square feet or less we will address plumbing ,electrical, drywall, tile, counters, cabinetry, audio and maybe video. To extra features like heated floors, fireplaces and steam showers. Great Planning and having materials on hand will insure the project will be completed on time.There are seemingly no limits! See What Our Customer Have To Say! Hello Jeff, Thank you for all your hard work on our Kitchen, Bedroom, and Bathroom they look wonderful. We really enjoyed working with you during this adventure. We appreciate your advice, guidance, and patience on the decisions we had to make. Thanks again for everything. Alan S. Chino Hills, Ca. Jeff Thank You so much, we could not have ask for anyone as kind and efficient as you and your crew. Hi Jeff, Thanks again for all the work you did on my behalf. I've certainly received plenty of compliments on the new deck, even from the insurance guy who came to take pictures. What a Great Team! The C***** Family Chino Hills, Ca. © 2016 Dynamic Remodeling & Restoration. All Rights Reserved.